If you’re keen on saving time and money on file translation, you’ve probably opted for translation software that retains the formatting of your files. However, when you’re using translation software with automatic file formatting, it’s essential to learn how to build source files correctly so that you can get the best formatting possible when you download a file translation. In an ideal world, the images, paragraphs, spacing and font properties will all stay the same—with the only change being the language. The reality is that if you have built your file in a way that can’t be read properly by computer software, the output file formatting won’t be optimal. Continue reading to get three simple tips for building files that format the best. 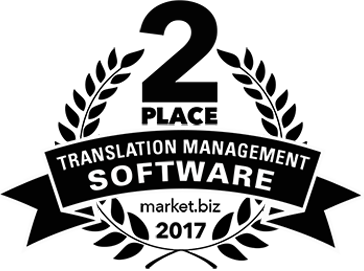 This way, you get the most out of your translation software possible! ASCII encoding should be avoided altogether. But why? The reason is that ASCII encoding will cause your translation file to produce a bunch of question marks, diamonds, squares and other odd symbols. ASCII fonts do not contain all the characters that are needed in other languages. But unicode fonts do. Organizations that use ASCII often don’t realize they are using it. This is typically due to an encoding setting they’re unaware of. In most cases, an organization (especially an English-speaking organization) isn’t purposely encoding their own documents in ASCII. No matter what your approach is to fixing the issue, the goal is to make sure your files are encoded as Unicode before uploading them to translation software. One of the biggest culprits of bad formatting results is bad habits related to use of the space bar. For example, using the space bar too many times in between characters is one scenario. Another situation that could cause a formatting issue is using the space bar in place of the Tab key, in order to create a large space. The same goes for the “Return” or “Enter” key. Adopt good habits when it comes to word processing, and your output translation file formatting will improve! This is a best practice in page layout, especially when it comes to translating files into target languages that use long words and phrases. For example, Spanish, German and French require 20% more characters. Let’s illustrate this concept using the German language. It’s notorious for long words. The word “Rindfleischetikettierungsueberwachungsaufgabenuebe” in German is translated from the English “Law delegating beef label monitoring.” It’s 36 characters in English, versus 65 characters in German. Compound words in English can produce a similar effect, which can be problematic. 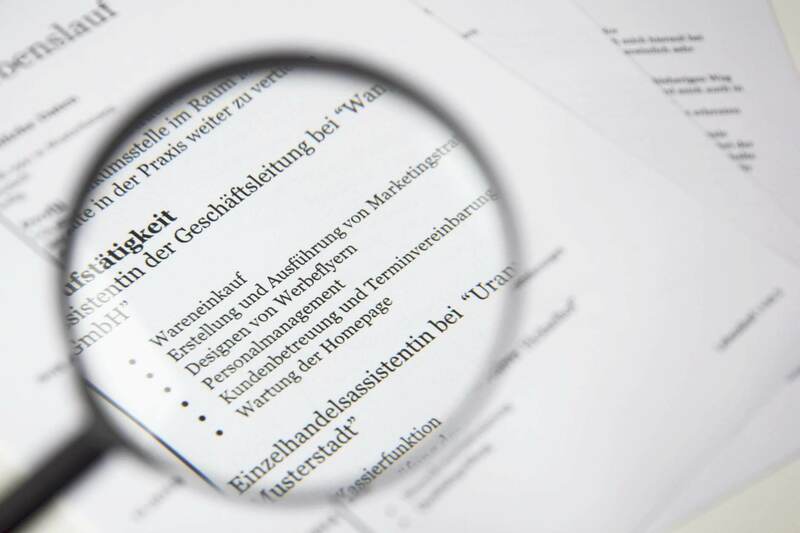 What originally looked digestible or aesthetically pleasing in English for a page layout might produce a completely different page layout in German. When it comes to designing a user interface for a mobile website or application, or other materials that are customer-facing, this is an especially important matter. You might even consider speaking with the designers on your team to make them aware of the challenge. Because style and imaging definitely impact file formatting post-translation. A best practice is to leave room for flexibility in your source document. Leave extra room in the margins and be mindful of image placement, font size, font and kerning (the space between characters). Want to Save Even More Time & Money on Translations? If you found this article helpful, you’re probably interested in creating an efficient translation process. 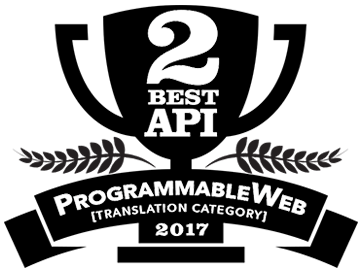 We recommend you check out Pairaphrase, the web-based translation management system for enterprises. Pairaphrase saves organizations more than 50% of the time it typically takes to produce translated files. Request a free demo today to learn more!